JCUP is OpenEye's annual Japanese science meeting. An off-shoot of our CUP meeting held in Santa Fe, this meeting aims to bring together our Japanese users with other leading scientists both inside and out of OpenEye to discuss the challenges of drug discovery. 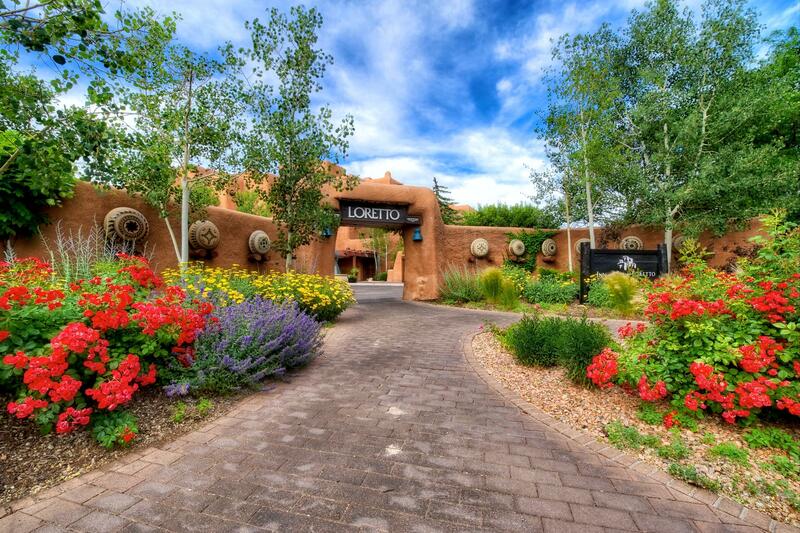 This years CUP event was held March 6-8, 2018 at the Inn and Spa at Loretto in Santa Fe, NM. OpenEye invites you to miniCUP Boston on Thursday, November 9, 2017. Come preview, learn about, and experience Orion, OpenEye's cloud-native, auto-scaling platform for computer-aided drug design. OpenEye invites you to miniCUP San Diego on Tuesday, November 7, 2017. Come preview, learn about, and experience Orion, OpenEye's cloud-native, auto-scaling platform for computer-aided drug design. OpenEye invites you to miniCUP London on Wednesday, October 11, 2017. Come preview, learn about, and experience Orion, OpenEye's cloud-native, auto-scaling platform for computer-aided drug design. 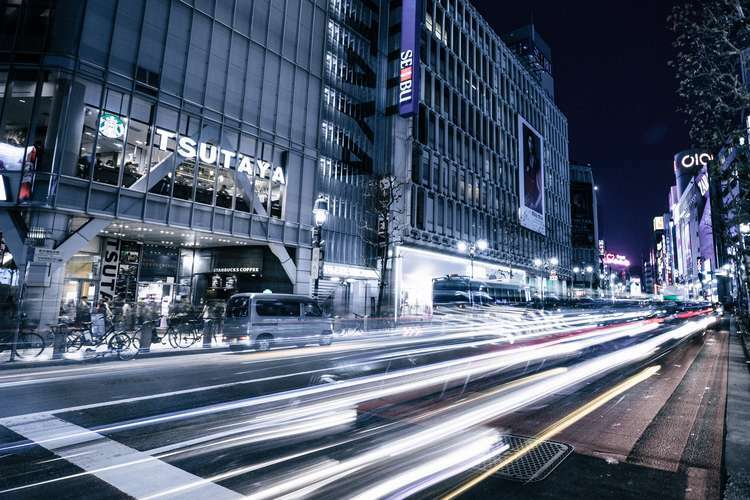 JCUP is OpenEye's annual Japanese science meeting. 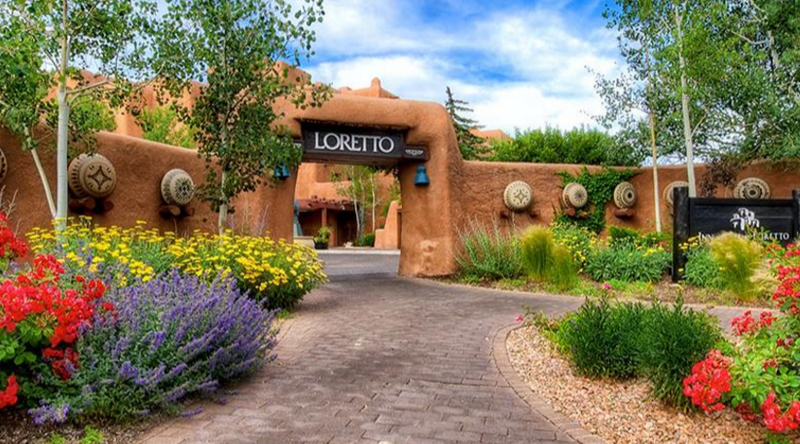 This years CUP event was held from March 6-8, 2017 at the Inn and Spa at Loretto in Santa Fe, NM.